Travel in the trains is no wonder, but traveling in a luxurious way – in a luxurious train is definitely a dream of all those who love to travel, who love to enjoy luxury, who want to experience a luxurious tour in Rajasthan. Palace on Wheels offers a luxurious train travel of Rajasthan covers the following destinations in India. Journey in the luxury train to visit is not less than a dream. And dreams always come true. Get into the regal train journey on Palace on Wheels and experience the heartland of Rajasthan – Jaipur. Jaipur is one of the most planned city. Maharaja Swai Jai Singh II has found this city in 1727 A.D.
Jaipur implicit 18thcentury with articulated building wonders and fascinating. You can discover royal residences that can be envisioned in any historical stories. It is also known as ‘Pink City’ as the majority of the old structures here are in shades of pink. 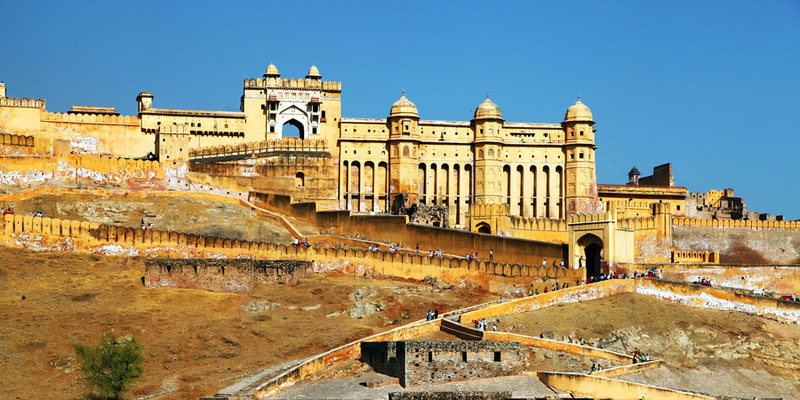 Jaipur is renowned for shopping, local foods, ancient forts & structures and lavish life of past rulers. Explore the Palace of Winds- Hawa Mahal which is the honeycomb shaped palace with many windows, the City Palace, ride on elephants in Amber Fort, the largest observatory – Jantar Mantar, Central Museum where one can see the huge collection of pottery, Brassware, ancient costumes, beautiful artefacts and woodwork. 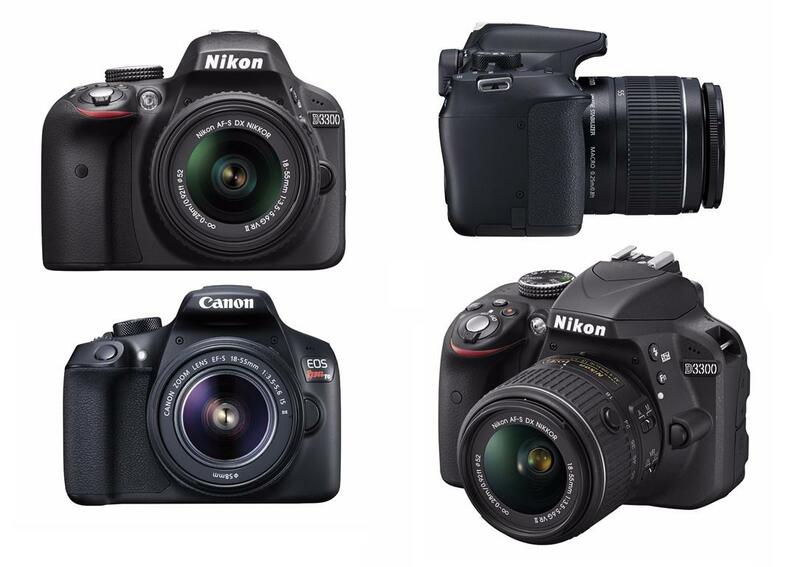 Shopping in Jaipur is must take experience while you are on a journey of Rajasthan. Shop Jaipur’s famous jewelry, handicrafts, carpets, blue pottery & textiles and famous Jaipuri quilts and mojdis in market areas. Wilderness in wonder. Sawai Madhopur is known for its ethnic ornaments, traditional costumes and exclusive toys made by locals. 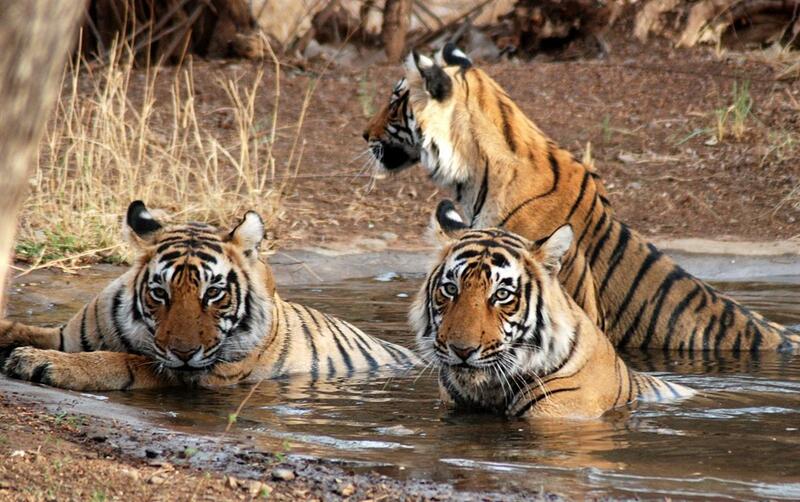 Ranthambhore National Park is the wildlife sanctuary, considered to be the country’s best place for observing birds and wild animals, especially tigers. It is located between Kota and Bharatpur. The sanctuary is listed under ‘Project Tiger’. 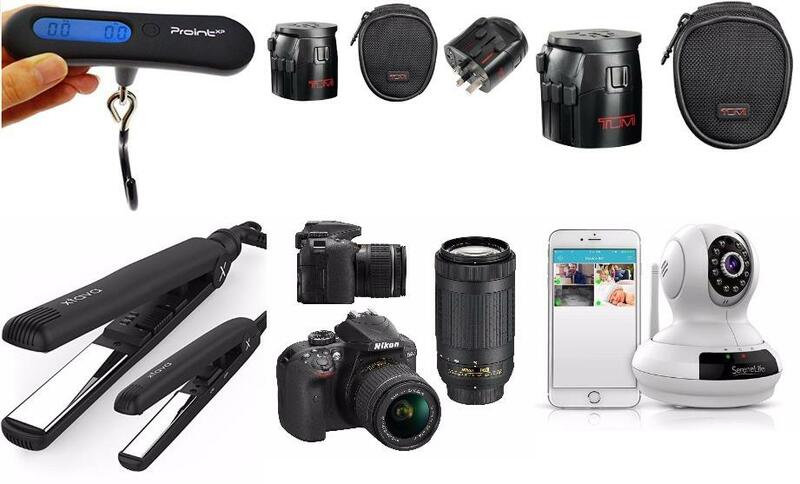 Photography of the activities of the tiger is the incredible experience to take here. Also, it is the home for more than 300 bird species, Leopard, Sambhar, Cheetal, Hyena, Ratel, Spotted Deer, Sloth Bear, Fox and Jackal. One more historical place is Chittorgarh also known as ‘Chittaurgarh’, arranged by luxurious train Palace on Wheels for its guests. 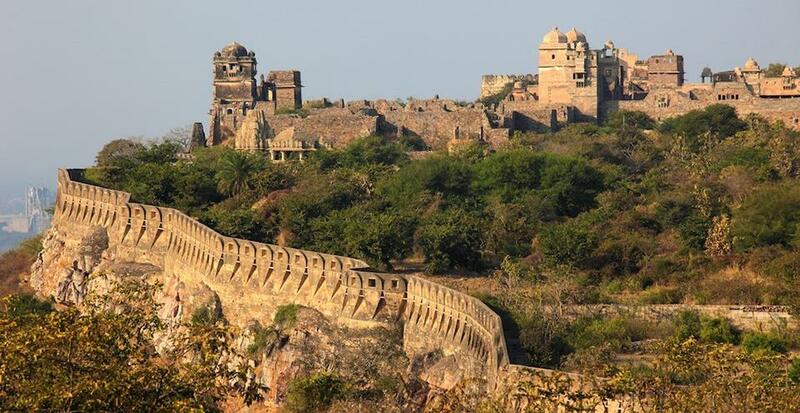 Chittorgarh Fort is known for valour and love, scars of battles won and lost. The special attraction of this place is Chittorgarh Fort which is located on a hill. It has seven gates and all are the finest examples of ancient archaeology hence few of them are in bad condition. Other places to visit, here are Vijay Stambh, Neelkanth Temple, Bhimta Tank, Kumbha Shyam Temple, Padmini Palace, Sammidhesh were Temple, Gaumukh Reservoir, Archeological Museum, Singa Chowri, Fateh Prakash Palace and many more. Udaipur, popularly known as ‘the Lake City’, has been found by Maharana Udai Singh of Mewar. Palace on Wheels train covers this amazing city of the lake in its luxurious journey by train. The crystal gallery of Udaipur is exhilarating place in Rajasthan and no one can afford to miss this place. Marble Palace (Jag Niwas) and Jag Mandir are the two most stunning places famous for the panoramic view. For strolling and sightseeing, Udai Sagar Lake and Saheliyon ki Bari are good places. Pratap Memorial made in bronze is really stunning. One of the oldest temples, ‘Jagdish temple’ was built in the 17th century is quite a soulful place. 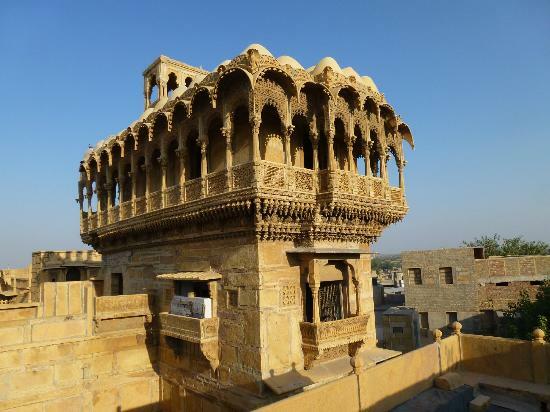 Rawal Jaisal was the founder of Jaisalmer in 1156 A.D which is situated in the heart of the Thar Desert. Besides camel ride and sand dunes, there are more to explore for forts, sandstone structures and regal palaces. The night is mesmerising with Rajasthani cuisine and the cultural programmes at a hotel in Jaisalmer. Festivals are in the blood of Rajasthan.Nights at sand dunes have local dance performances, fairs, performances by folk artists and various competitions like turban tying contest and Mr. Desert contest. Explore Nathmalji-ki-Haveli, Patwon-ki-Haveli and Salim Singh-ki-Haveli with the most luxurious trains in India. One can shop mirror work & embroidered articles, fine pattu shawls, wooden boxes and silver jewellery from the only Rajasthan Govt. emporium – Rajasthali. 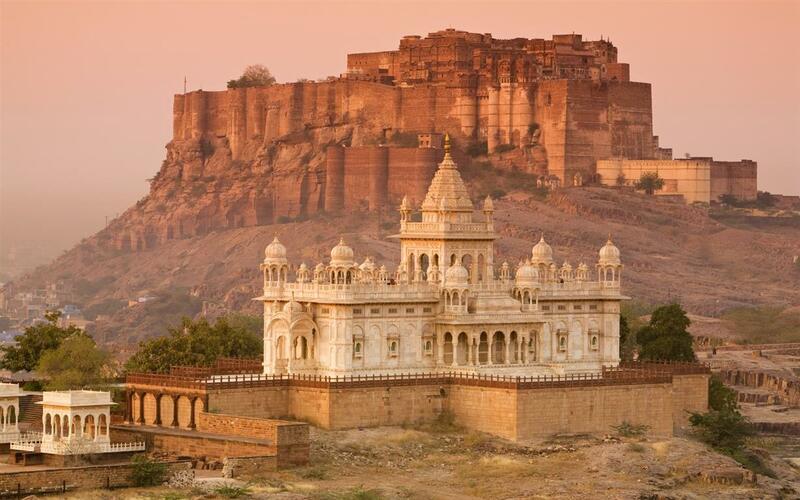 Jodhpur is the second biggest city of Rajasthan.It was the capital of Marwah state. The whole “Blue City” is filled with mesmerizing forts, palaces, temples, folk dance performances and many others to make us speechless. Moti Mahal, Daulat Khana, Sileh Khana, Mehrangarh Fort, Mandore garden, Phool Mahal, Government Museum, a Zoo of Umaid Gardens and Sheesh Mahal are known for its amazing structure. Much more to hang out shopping is, of course, the main attraction.Be it renowned silver utensils, breeches, embroidered shoes, paintings, tie-dye fabrics, handicraft things and accessories in camel skin are very popular here. Palace on Wheels journey also covers Bharatpur which is famous for its Bird Sanctuary. Bharatpur is located between Jaipur and Agra. The Keoladeo Ghana National Park is well-known for bird watching and has more than 380 bird species along with migratory birds. 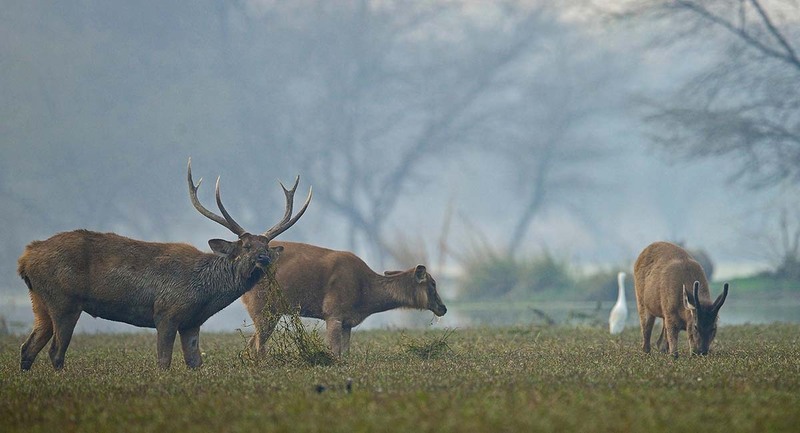 A group od Sambar deer feeding in a lake in Bharatpur bird sanctuary. You will be lucky to see Other, Mongoose, Fishing Cat, Blackbuck, Chital, Nilgai, Sambhar, and the nesting place of Dalmatian Pelicans, Eagles, Siberian Leaf Warbler, Stints, Flycatchers, Wagtails, Bunting, Pipits, Spoonbill, Kingfishers, Siberian Cranes, Egrets, and other bird species. Mughals have made Agra their capital during the 16th and 17th century hence it has many Mughal styled architecture buildings. One of the Seven Wonders of the World – Agra presents the forts, palaces, mosques and tombs that say a lot about the richness of the amazing Mughal dynasty. 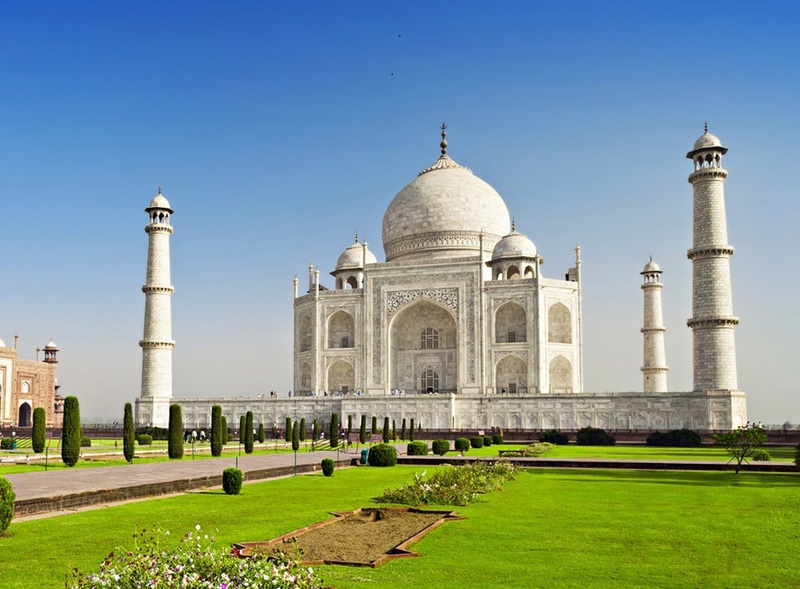 What palace on Wheels offers to visit in Agra are, the Taj Mahal, Akbar’s Mausoleum – Sikandra, Agra Red Fort, Jama Masjid Or Jami Masjid, Fatehpur Sikri, Chini-Ka-Rauza, Itmad-Ud-Daulah’s Tomb, Dayal Bagh Temple, Ram Bagh and Mariyam Tomb. Handicrafts made with silver and marbles are popular in the markets of Agra that one can take as souvenirs. Explore all these destinations in a royal way through world’ leading luxury trains such as Maharajas Express, Golden Chariot, Deccan Odyssey and the Palace on Wheels train.